Welcome to Decadent Flavor! 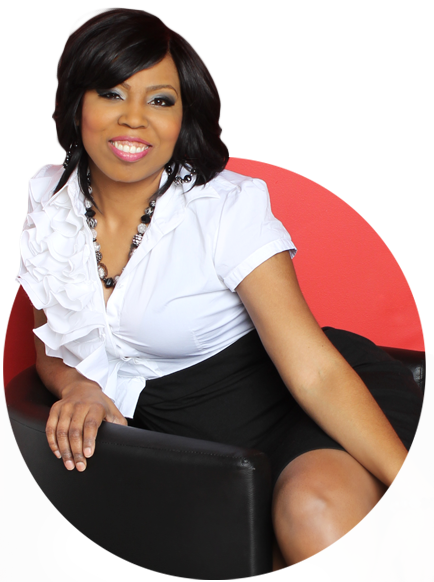 Serving the Chicagoland, Northwest Indiana and surrounding areas. 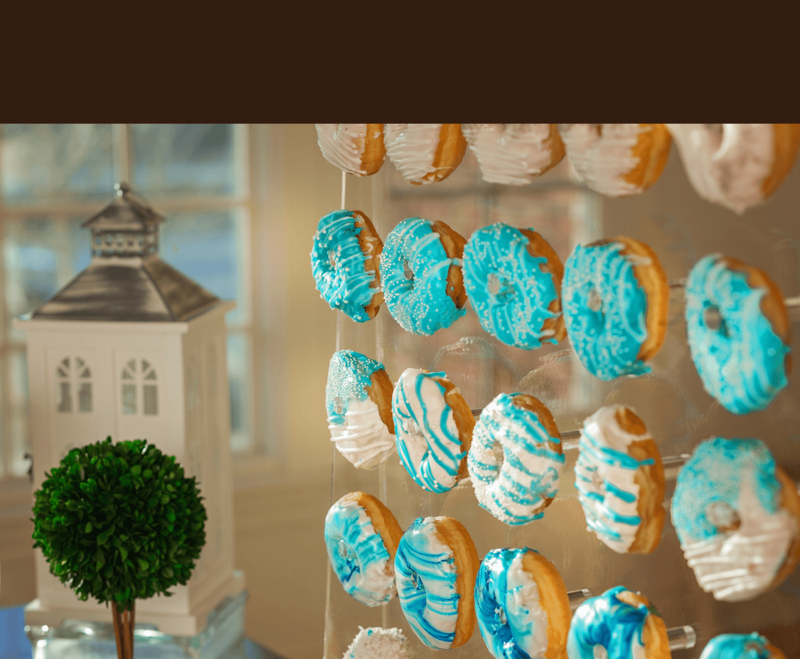 It is our goal to make every event SWEETER. 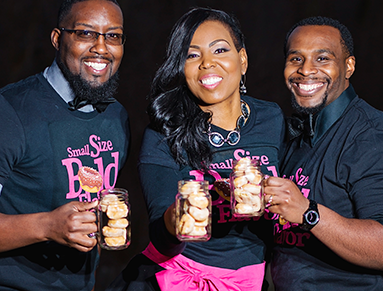 We are a traveling dessert company that encompasses sixteen different dessert stations. 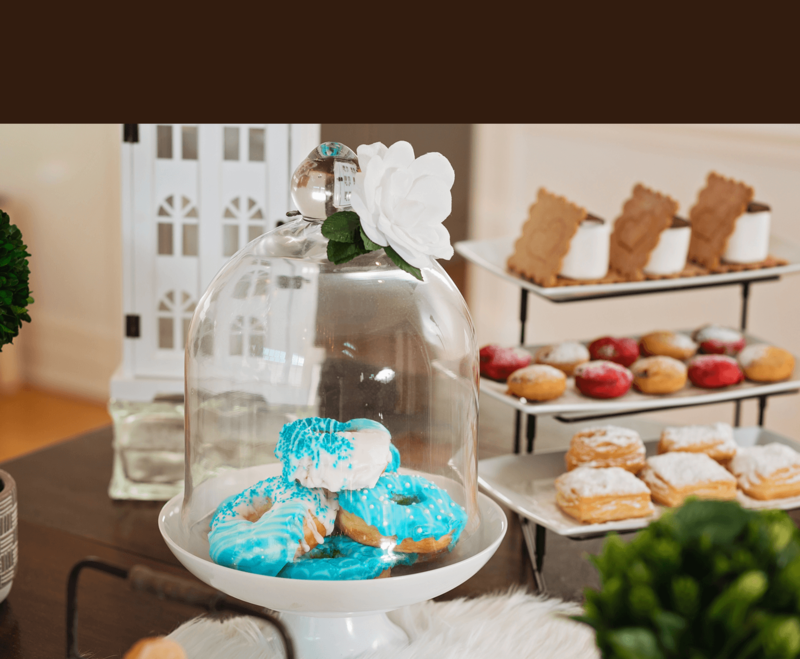 We customize each station to suit the desired theme/occasion and create custom treats for every client. 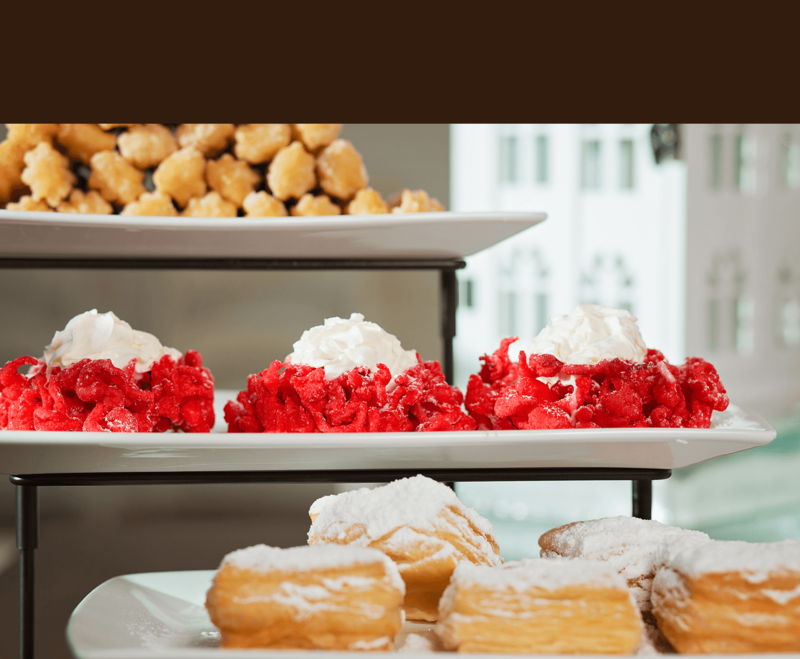 Our passion is to turn your memorable event into an enjoyable experience filled with delicious delights. Creativity, taste and attention to detail is our forte. Our friendly team will serve you with excellence. Our motto “looks good tastes even better” has soared our rising company to new heights and keep our guest returning back for more. 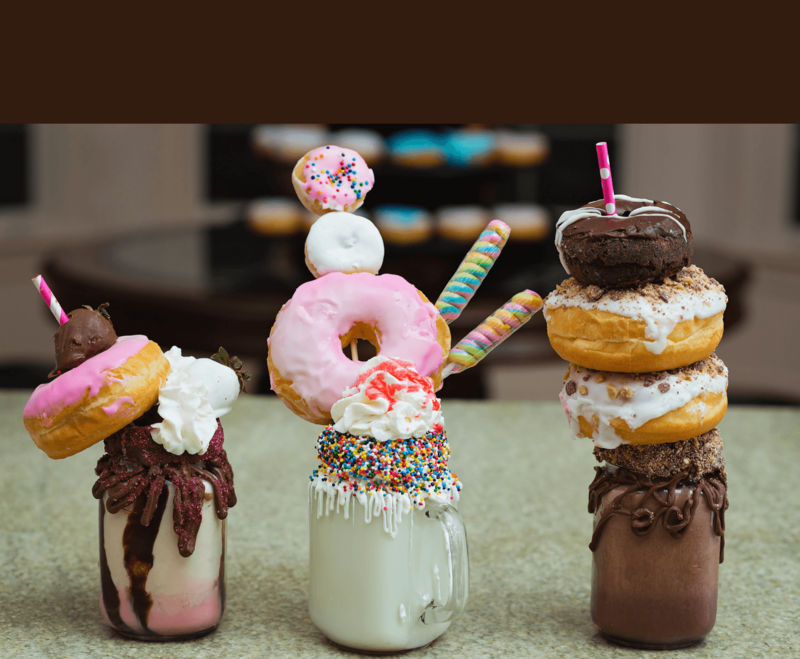 Thanks for visiting us and remember Decadent Flavor for your ultimate dessert experience. Decadent Flavor’s tantalizing treats are unforgettable, bold in flavor and uniquely satisfying. 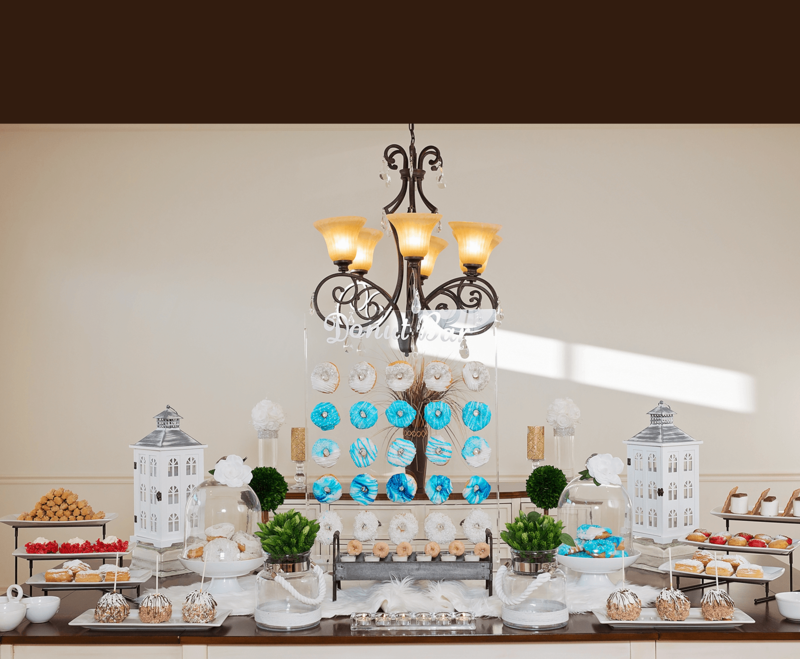 Our speciality dessert stations and designer treats are the focal point at every event. Let us come to you and create tasty treats to last a lifetime. Check out some of our on the scene footage from a few of our fabulous events. Thanks for joining us! To request more information, check availability or book an event complete the form below. 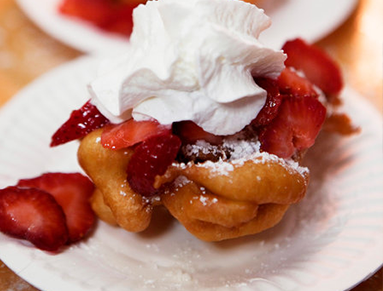 Funnel cakes are light pastries that have been around since 1879. These fried pastries are made by pouring batter through a funnel into hot canola oil. We sprinkle them with an array of toppings of your choice. This pastry will have your guest returning back for more. Are you tired of the same old treats and looking for something SWEET and uniquely satisfying? Well, look no further!!! 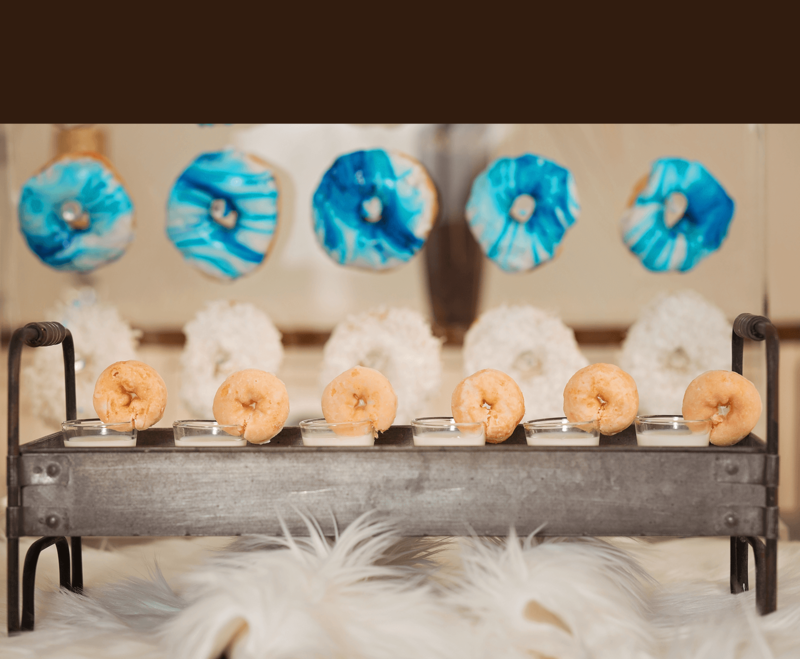 We have sixteen different interactive dessert stations and prepare all of our SWEETS fresh on site for guest to view and enjoy. Book Decadent Flavor for your ultimate dessert experience. 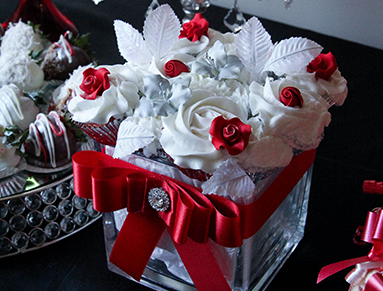 A cupcake bouquet is a sweet and stunning alternative to a traditional floral arrangement doing double duty as a centerpiece and dessert. We customize the floral colors to match the theme/occasion and give the customer a variety of cupcake flavors to choose from. Our bouquets are both elegant and deliciously pleasing to the palate. Order one of our custom bouquets today!